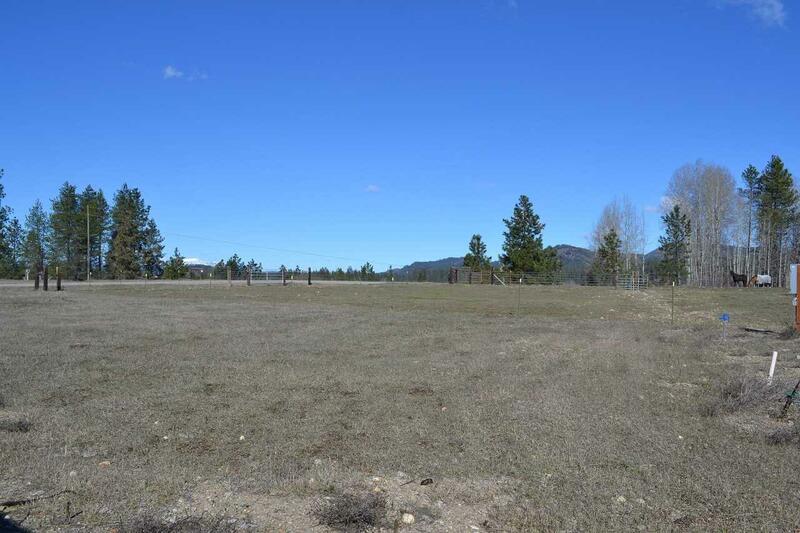 Perfect lot for your new home! 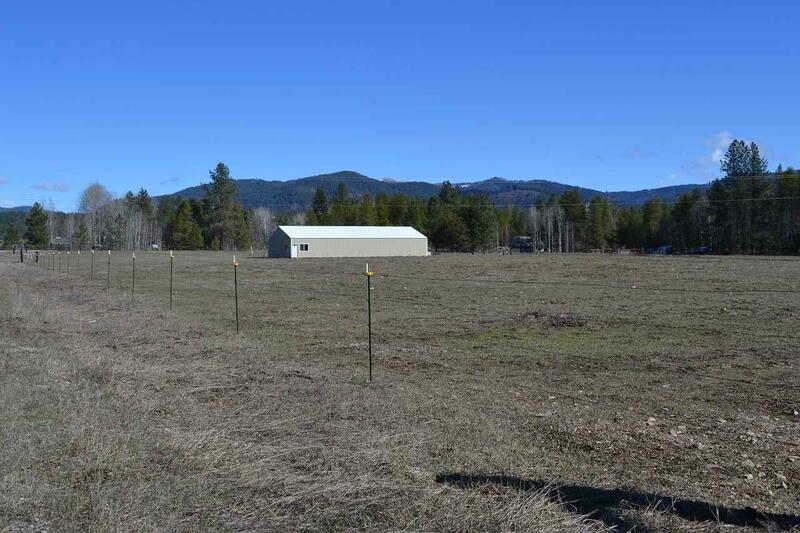 Ready to build almost 5 acre lot with all the utilities for your new home. 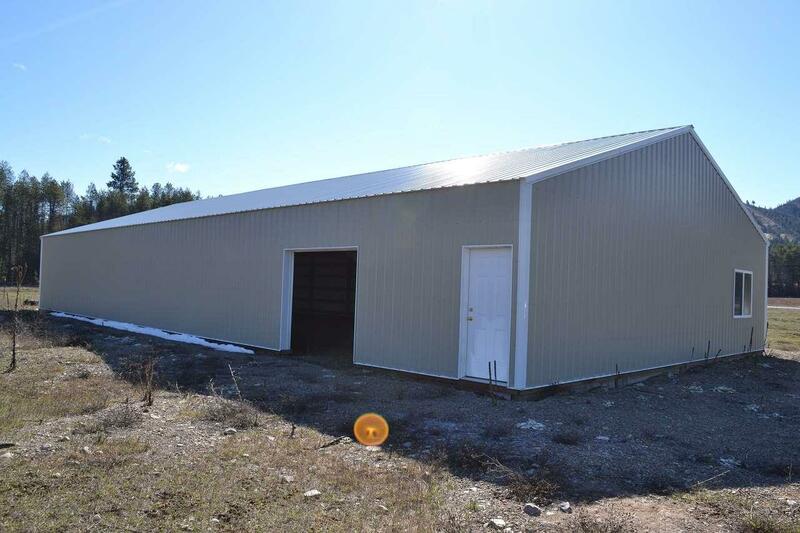 Level fenced land with 40 x 80 shop/barn with 9' doors and dirt floor. New gravel road access off of Hwy 20 with views of the mountains. Short distance to Newport. Well report shows 10 gal per min. New septic for up to 3 bedroom house. 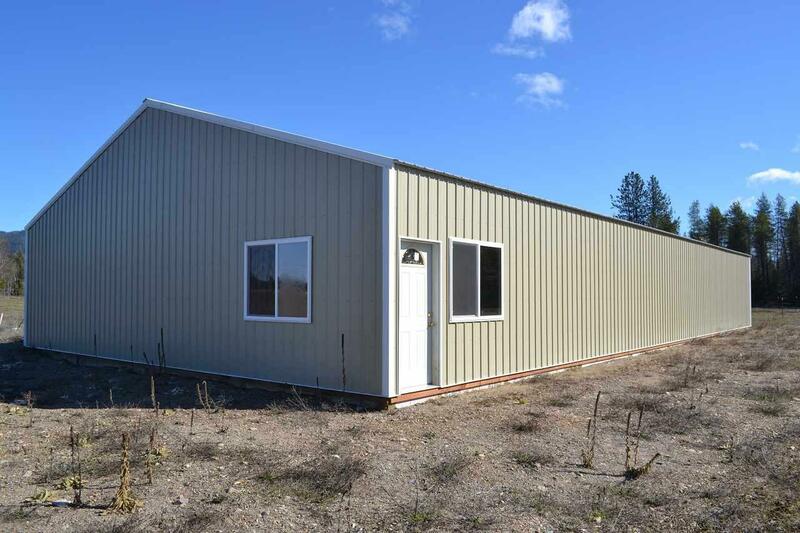 Call today to see this great horse property.